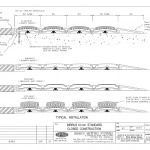 A tough system for high-traffic entranceways. 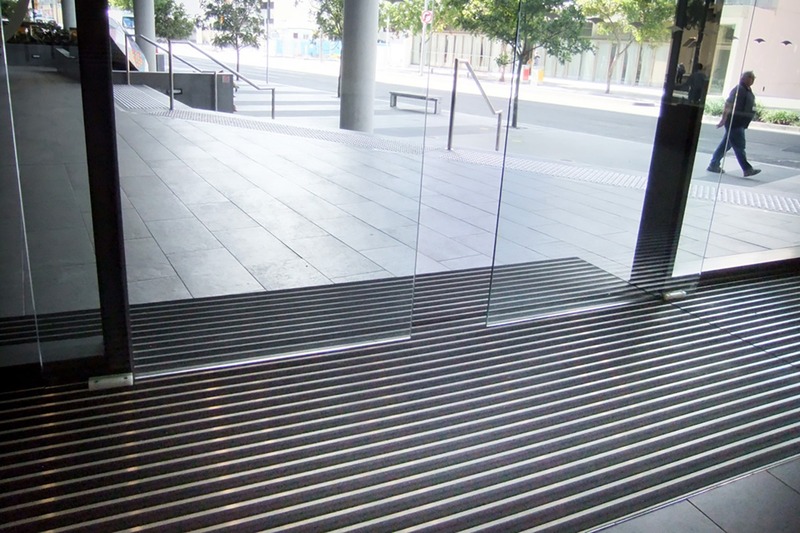 Many commercial entranceways have extremely high levels of foot-traffic at peak times. 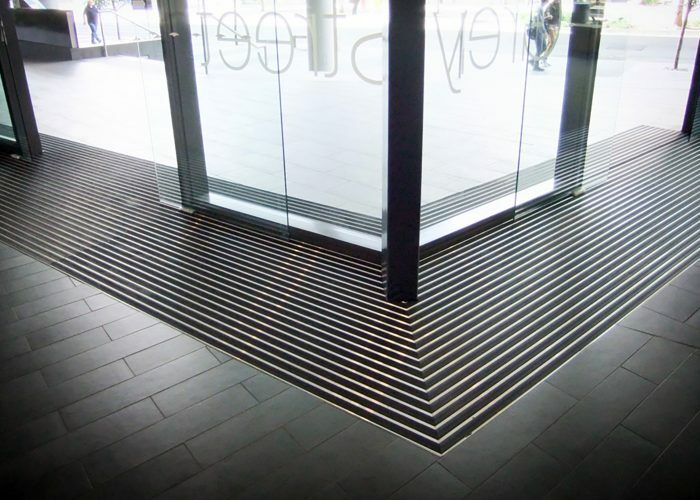 However, some mattings systems are simply not tough enough to maintain their appearance and performance under this kind of use. DURAMAT is different. 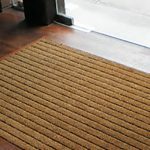 Designed specifically to take this kind of punishment, it’s our most durable recessed matting system. 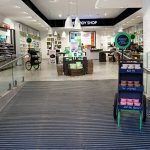 DURAMAT provides a surface which retains dirt from both foot and wheeled traffic, it is ideal for: Shopping Centres, Airport Terminals, Sporting and Community Facilities, Educational Facilities and Hospitals. 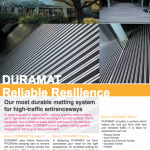 DURAMAT is constructed to be a tough system for areas where the volume of traffic would quickly wear out other matting. 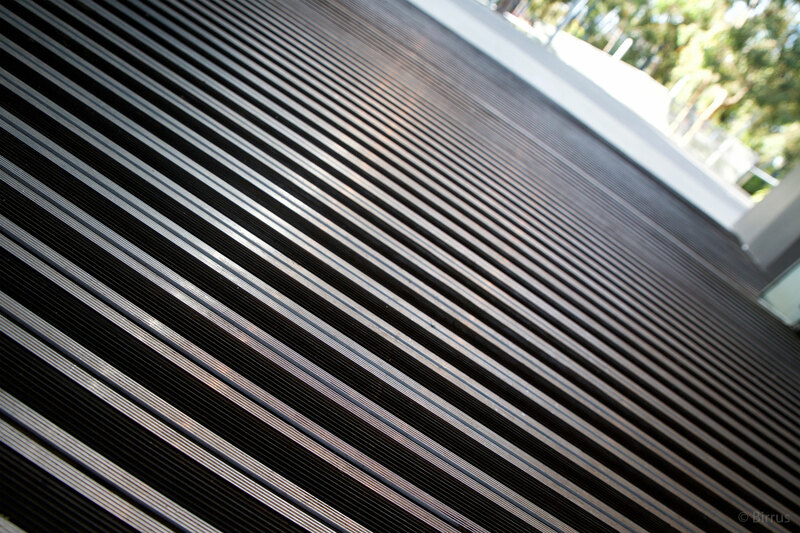 DURAMAT uses ribbed heavy-duty scraping bars to remove dirt and prevent it being carried into the building. 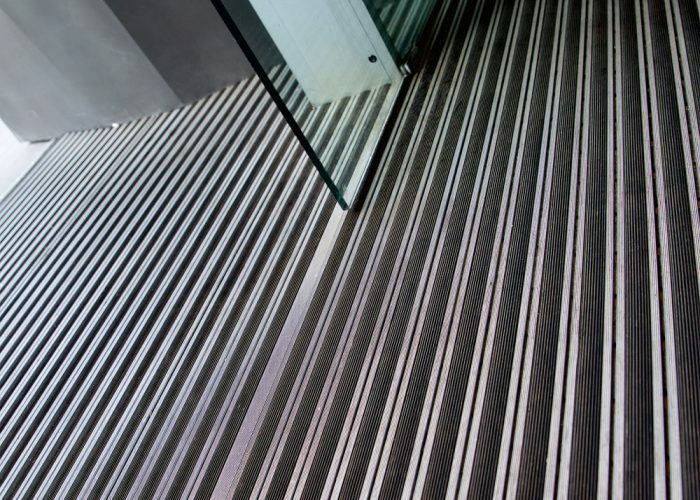 These strips are set between extruded aluminium treads and together, they form a robust matting system which will efficiently trap dirt and grit while being durable enough for long term use in high-traffic entranceways. 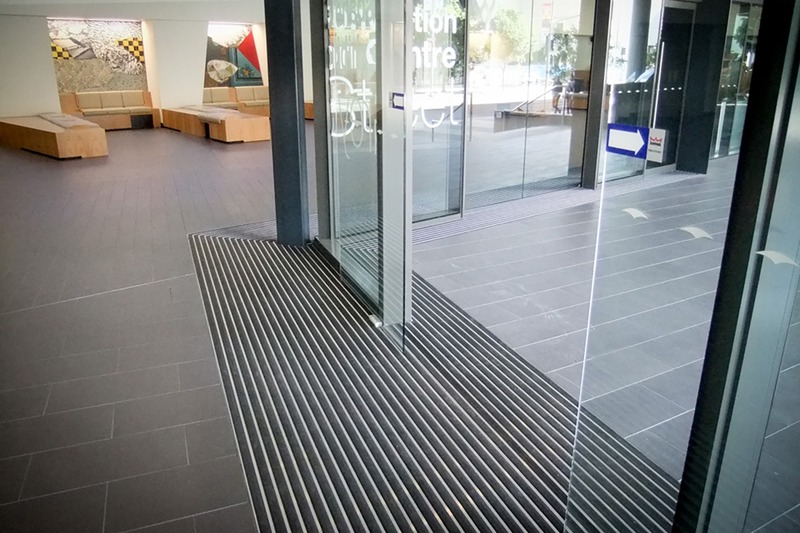 We have considered your need for the right appearance. 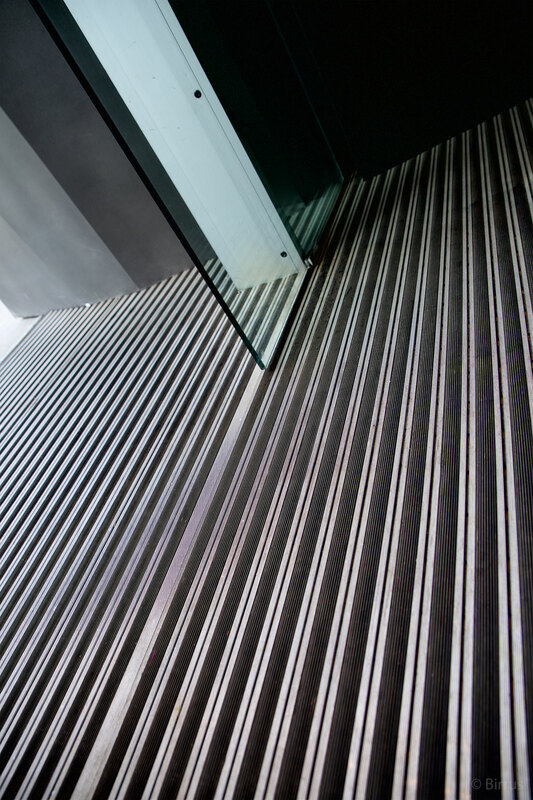 An optional anodised coating for the aluminium extrusions is available in Clear, Precious Gold, Antique Bronze or Midnight Black, to compliment your building design. 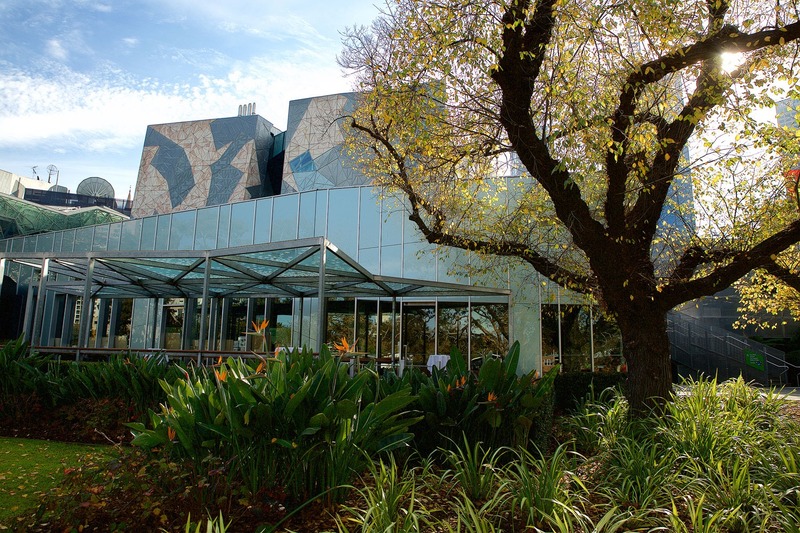 DURAMAT is also a GreenTag Certified system to support your building’s environmental credentials. 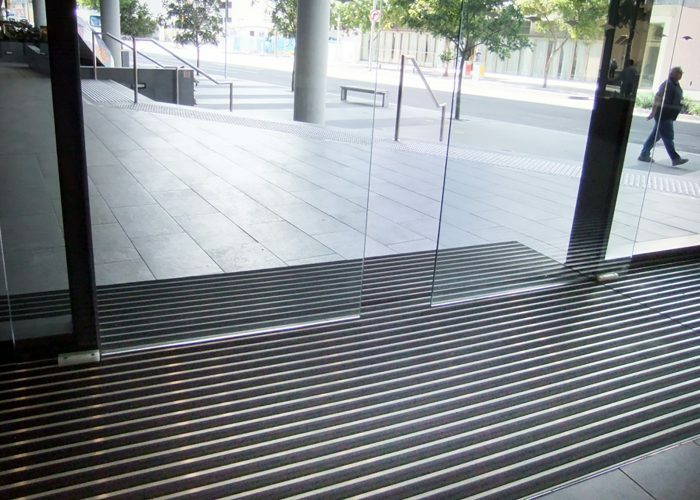 Suitable for high-traffic entranceways where durability and continued performance is required. 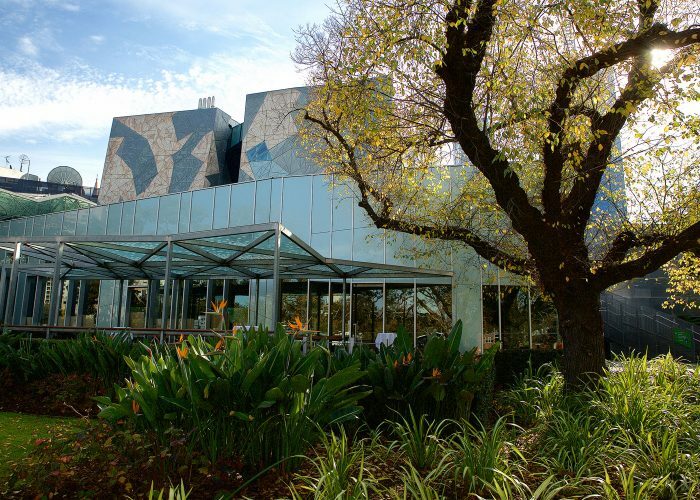 For example, event venues, sports stadiums, retail centres, educational institutions and public transport facilities. 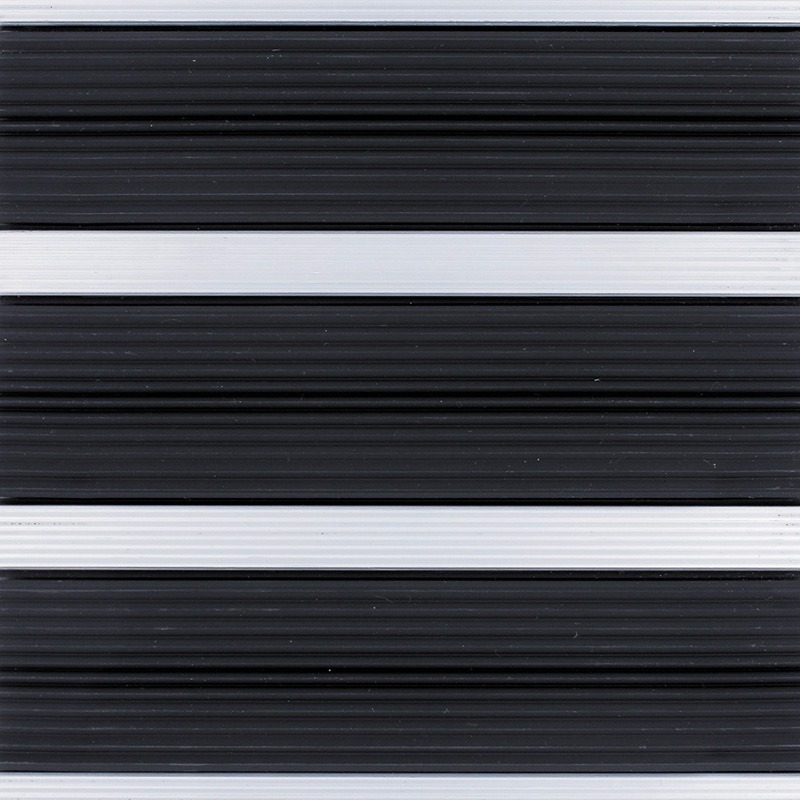 The durable PVC/Nitrile rubber inserts are specifically designed for reliable performance day after day, month after month, year after year – long after other matting systems need to be replaced. 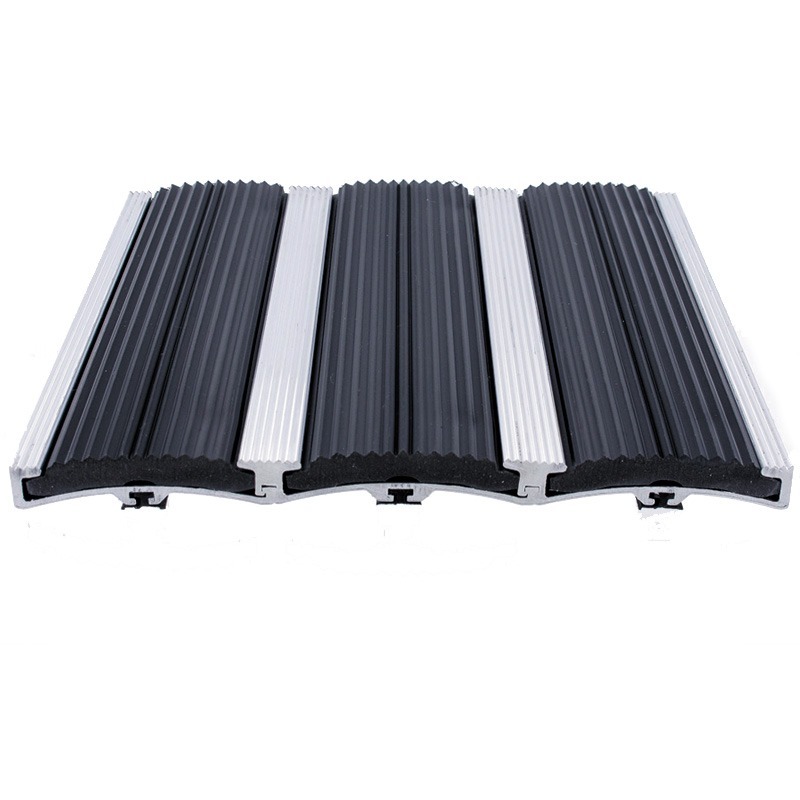 A high-quality construction featuring a 6000-series aluminium frame to give a hard-wearing and corrosion-resistant finish. 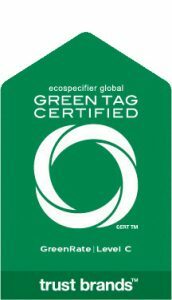 DURAMAT is Green Tag Certified by Ecospecifier Global to enhance your building’s environmental rating. 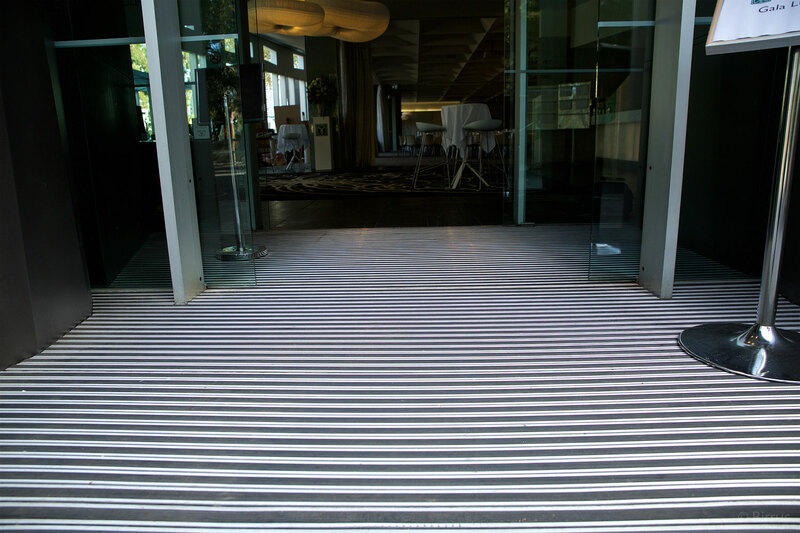 Designed and manufactured in Australia, DURAMAT is tailor-made for each site to ensure a perfect fit with no movement under use. 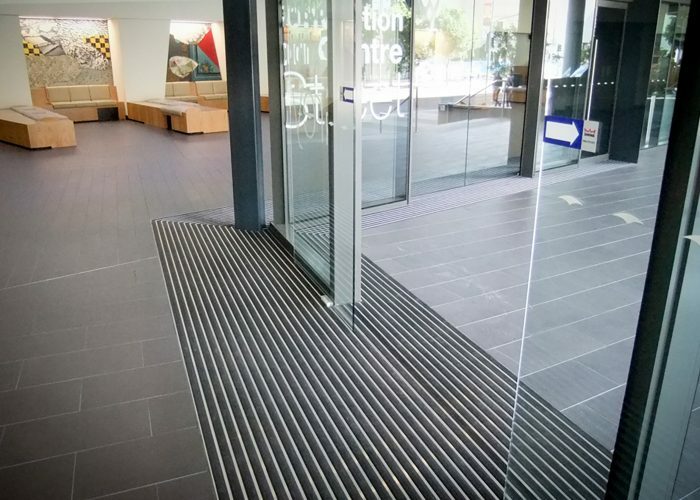 An optional anodised finish can be applied to the aluminium extrusions to create a different look and provide additional protection against wear. 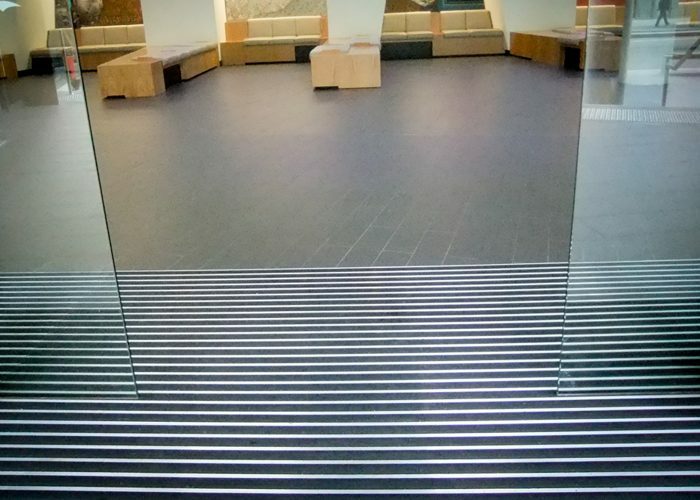 Birrus DURAMAT uses the same construction and styling as other Birrus matting systems to deliver performance with visual appeal. 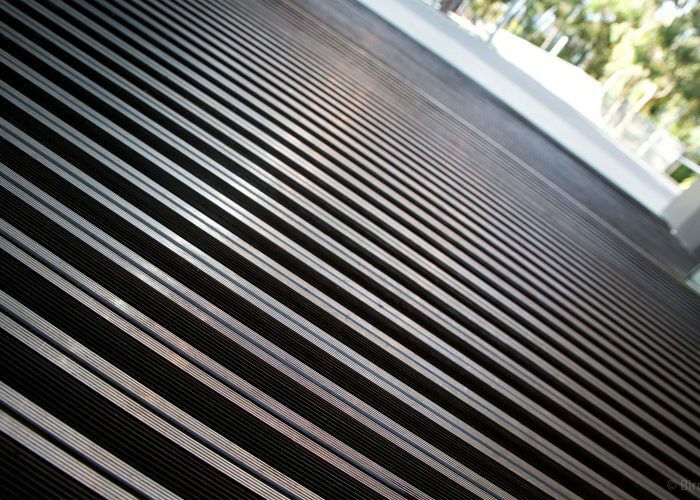 The use of PVC/ Nitrile strips makes a more durable system that is designed to stand up to heavier wear without reducing performance in dirt and grit retention. 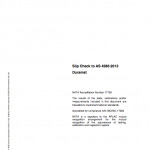 DURAMAT is available in open and closed construction formats. 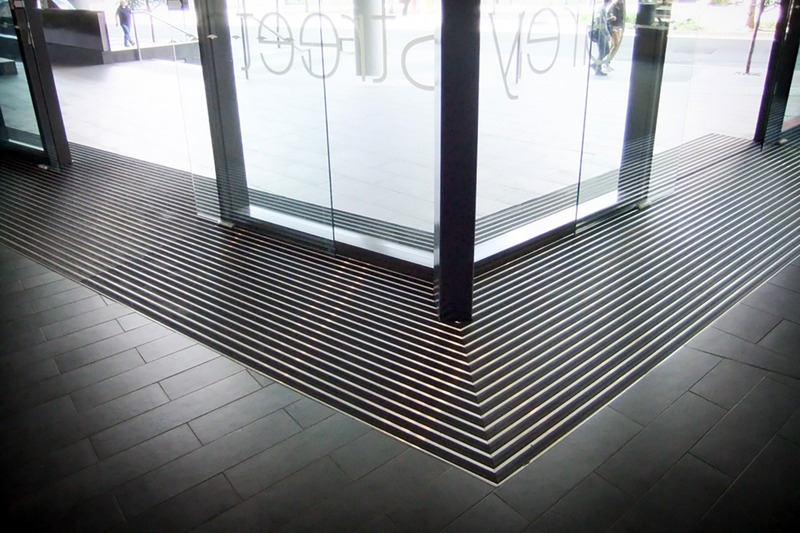 The Open Slimline construction has a 10mm depth and features a perforated joining strip between the rubber strips to allow for drainage. 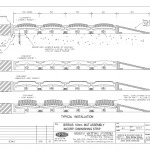 The Closed construction is available in both 10mm and 16mm depths. 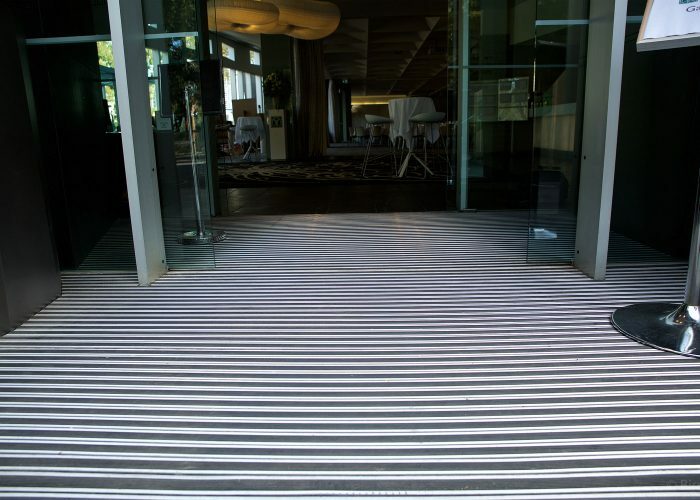 As with all Birrus matting systems, DURAMAT can be individually tailored to meet the length and width required for your design. 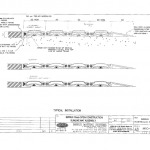 The material used for the rubber insert is a PVC resin that is blended with nitrile polymers to provide increased resistance to abrasion and ozone. 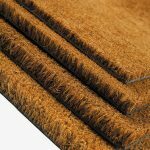 It also has very good acoustic insulation and resistance to oil, fuel and acid. 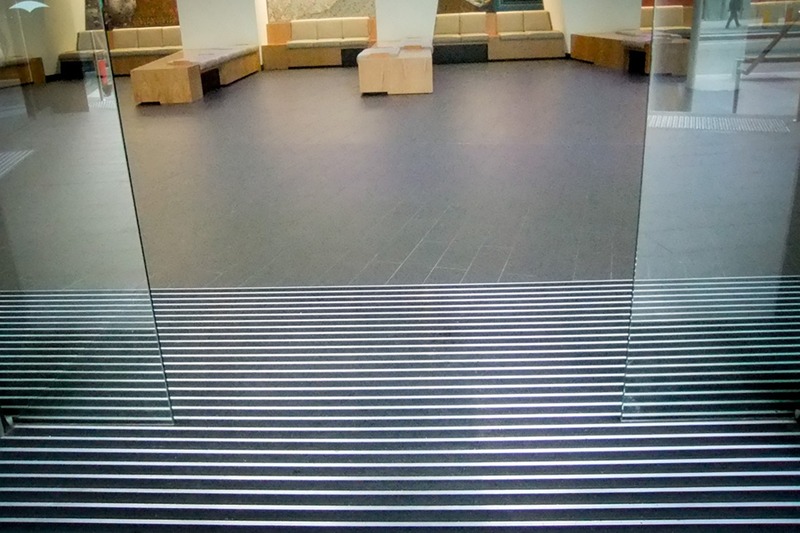 Rubber and vinyl inserts can be restored by wiping over with a damp mop, using a multi-purpose detergent.